As many of us know, kale is one of the most nutrient dense leafy greens on the planet! 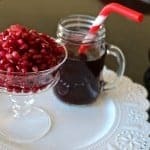 It is loaded with a wide spectrum of vitamins, minerals, and also fiber; all things that help us live longer, healthier lives. 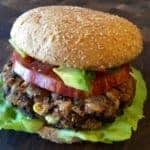 I love it not only for this reason, but also because it is hearty, delicious and satisfying… that is, when it’s prepared correctly. Otherwise, it can be dry and tough and not fun to eat. 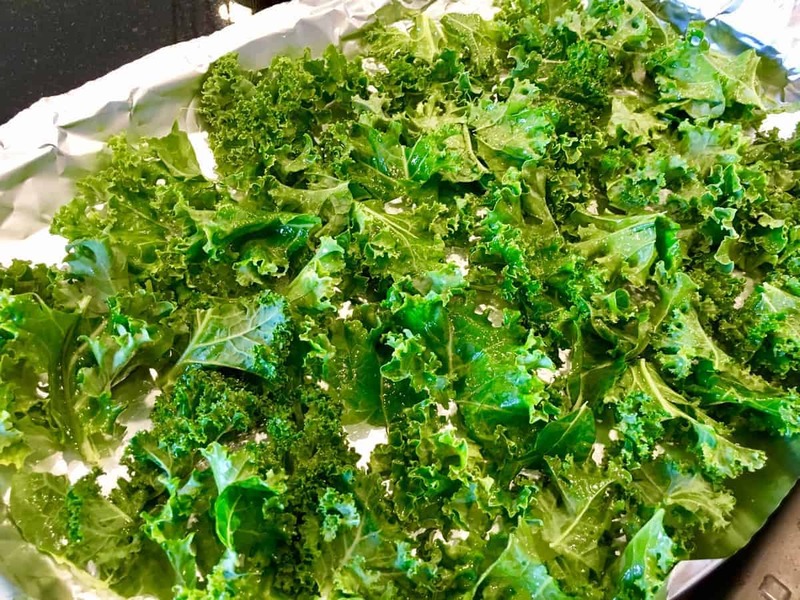 That is why I’m inspired to share with you my favorite way to prep kale – because, after all, it should always be fun to eat! 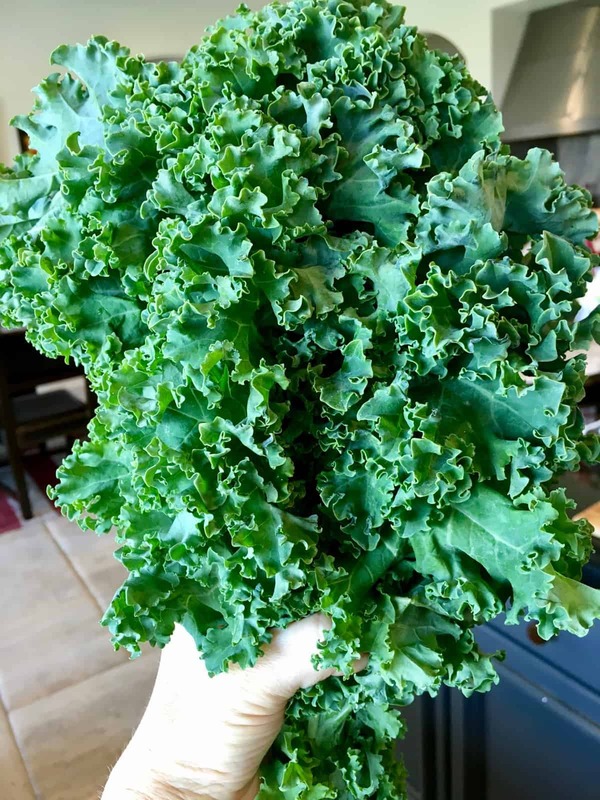 First, purchase one bunch of any type of kale you’re able to find, whether it be green or purple in color. Once you get home, give the leaves a rinse and then pat dry with paper towels. Next, peel the tender goodness away from the tough rib that runs down the center of each leaf. These ribs can be discarded. Bye-bye, ribs! 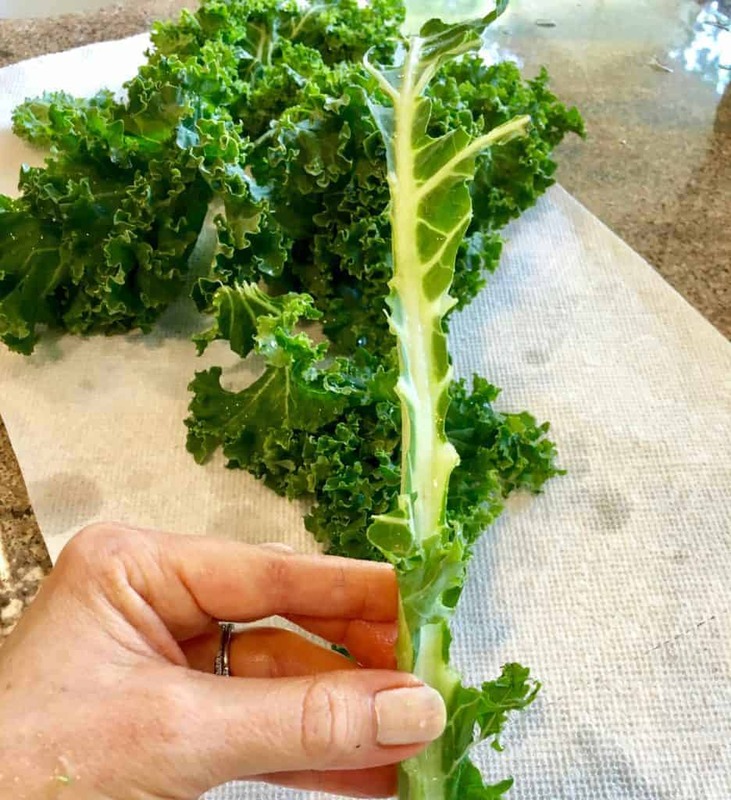 The next step is very important to the “fun” level of your kale eating experience: if you’re using the kale for salads, chop the kale leaves into small pieces no larger than 1/2 inch by 1 inch pieces. If the pieces are too large, they will be less fun to eat in your salad. If you’re planning on using the kale in a different way, 2 inch by 2 inch pieces will do. Next, gather all of your chopped leaves into a bowl and drizzle with a very light drizzle of olive oil. Afterwards, get your hands in there and massage the oil into the pieces of kale for about 10-20 seconds. This magical process will make that kale nice and tender. 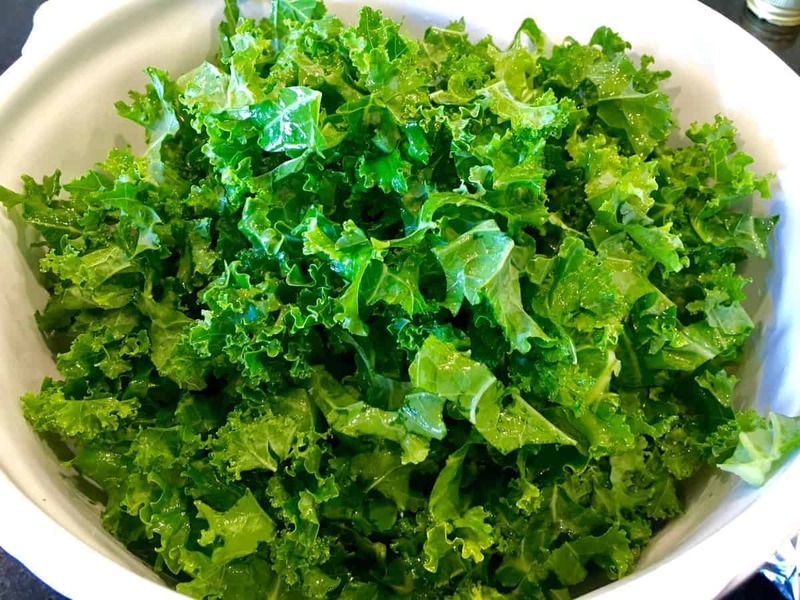 At this point, the kale can be used right away or stored in an airtight container in the fridge for up to a week. 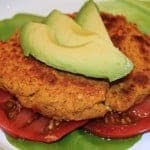 Now that the preliminary prep is complete, let’s talk about my three favorite ways to eat it! First and foremost, I love kale chips. For all chip lovers out there – if you haven’t tried homemade kale chips, then you’re missing out! 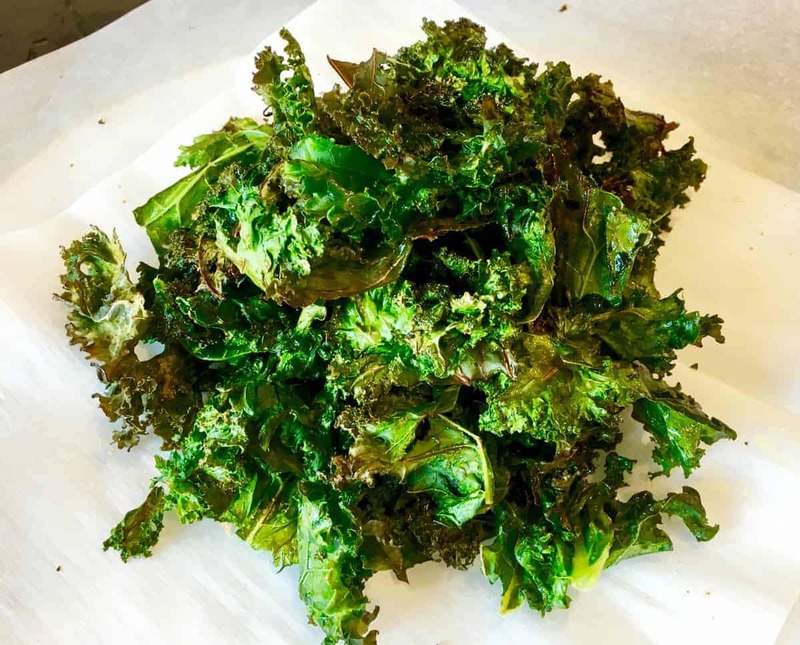 Homemade kale chips are light and crispy, similar to Lay’s potato chips. 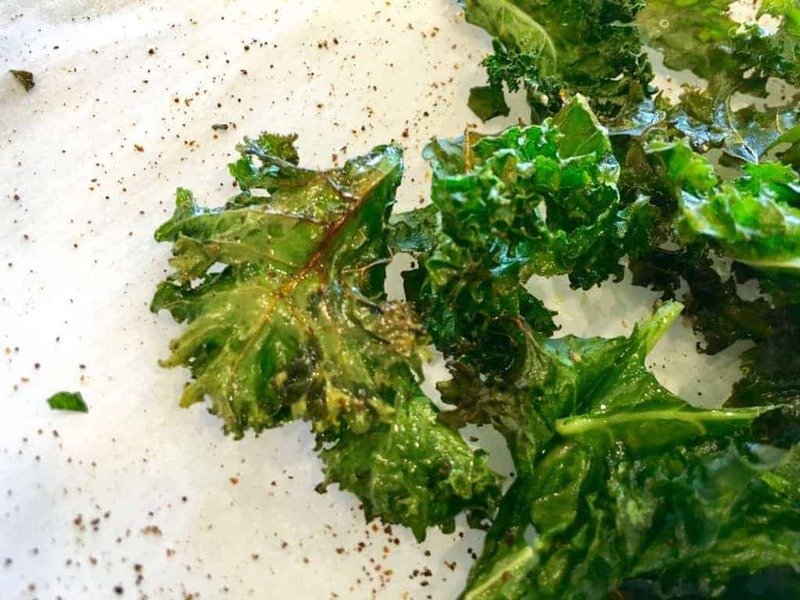 In order to make them, simply lay your prepped kale pieces onto a foil lined baking sheet…. And bake in a 350 degree oven for 10-15 minutes or until the edges start to turn a light brown color. 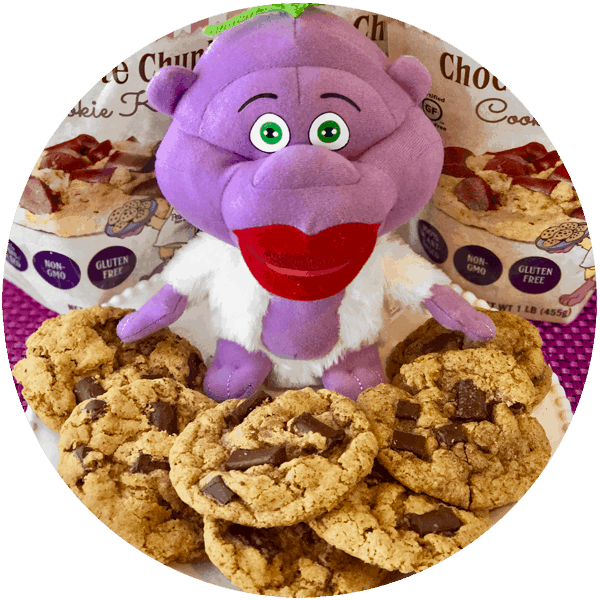 Taste a couple of the larger pieces right away – if they are at all chewy, they need to bake a little bit longer. Once they’re done, sprinkle with seasoned salt and chili powder to taste. If you don’t have those seasonings handy, standard salt and pepper are great, too! If I’m serving them to guests, I like to pile them up and make a nice lil’ kale stack. Presentation is super important, after all! 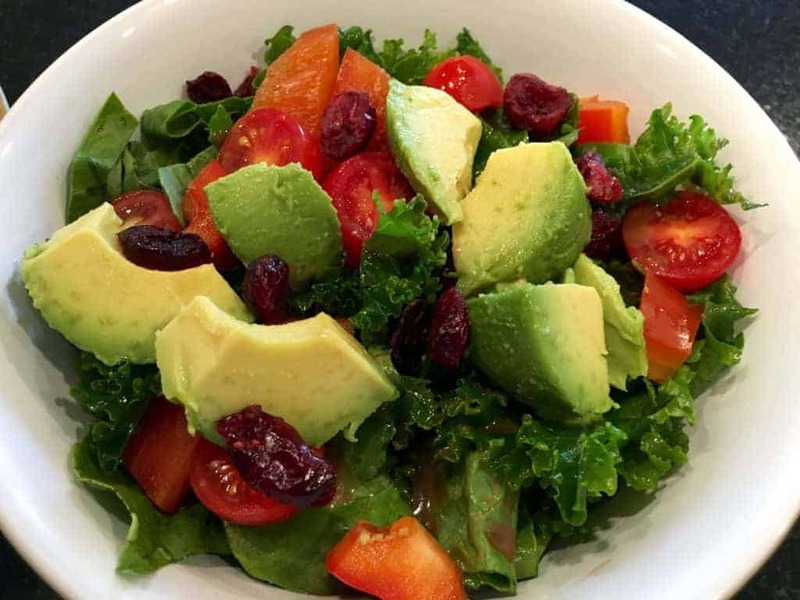 My second favorite way to eat kale is in salads. 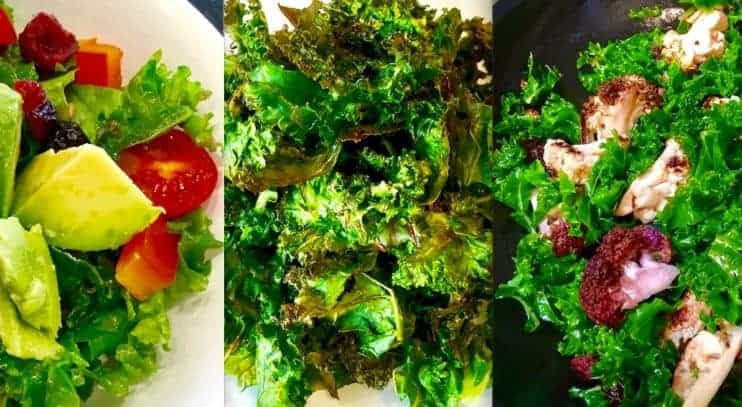 But here’s a tip: go 50-75% kale and then the remainder should be a type of lettuce with a lighter color and completely different texture, such as romaine or bib lettuce. This will make your salad much more enjoyable and interesting. Then, load up with your favorite toppings and a nice drizzle of vinaigrette. Lastly, I love sautéed kale. 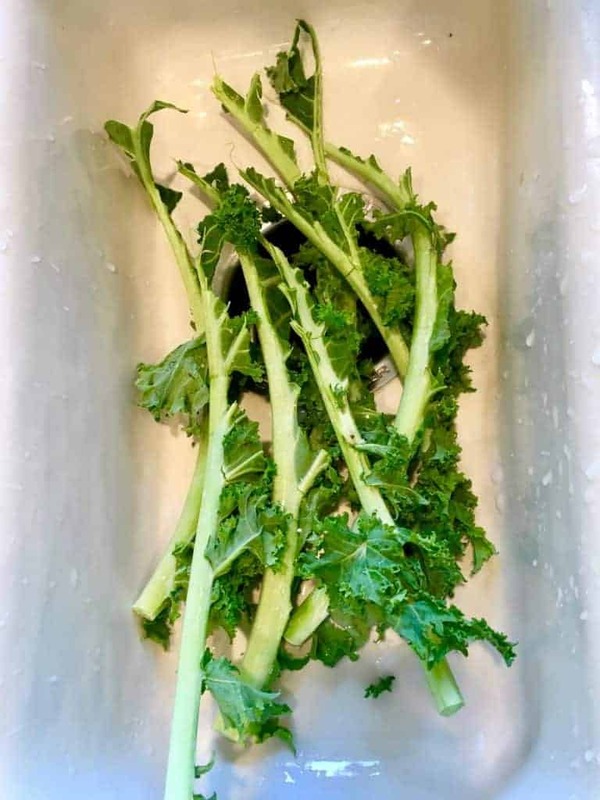 To make it, saute your kale over medium-high heat with a little bit of water, salt and pepper until tender. 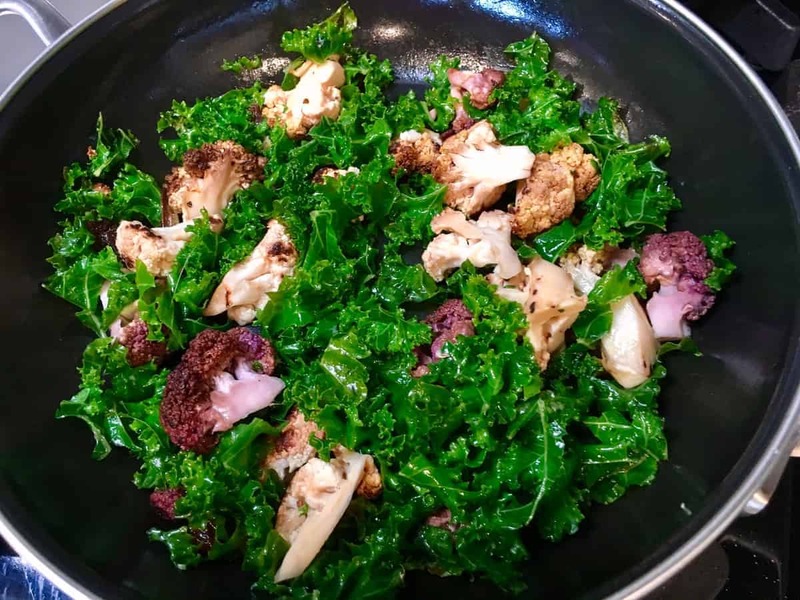 It’s tasty on it’s own, but sometimes I’ll saute it up with another type of vegetable, too, such as leftover roasted cauliflower! Roasted butternut squash goes amazingly with kale, as well. Such a quick, easy and delicious side dish! Make it into a meal by adding some quinoa and cannellini beans. 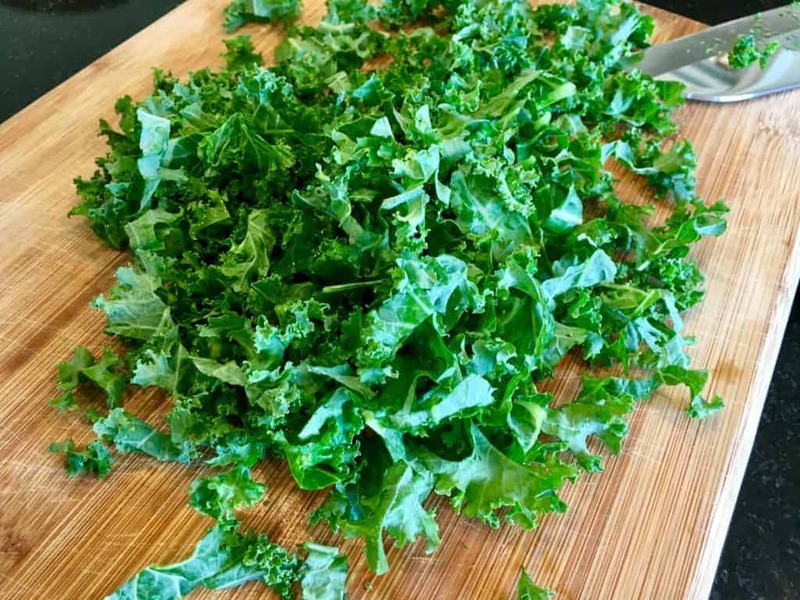 Do you have a favorite way to prep kale? 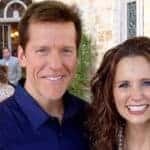 If so, please share in the comments below! 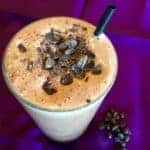 Frozen Chocolatey Mocha (Protein) Shake! 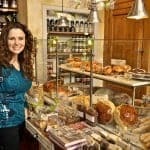 9 Super Foods for Super Health!